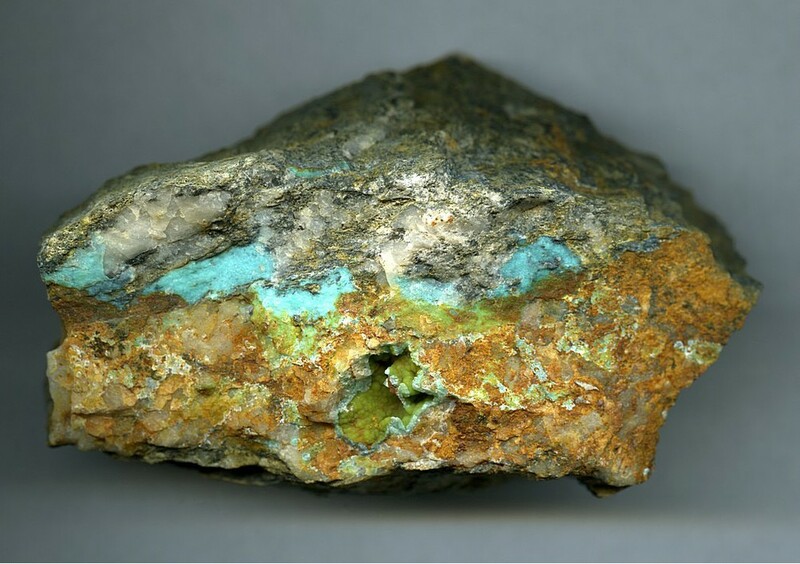 Cuprian Planerite: Mineral information, data and localities. Kësterite 2 photos of Cuprian Planerite associated with Kësterite on mindat.org. 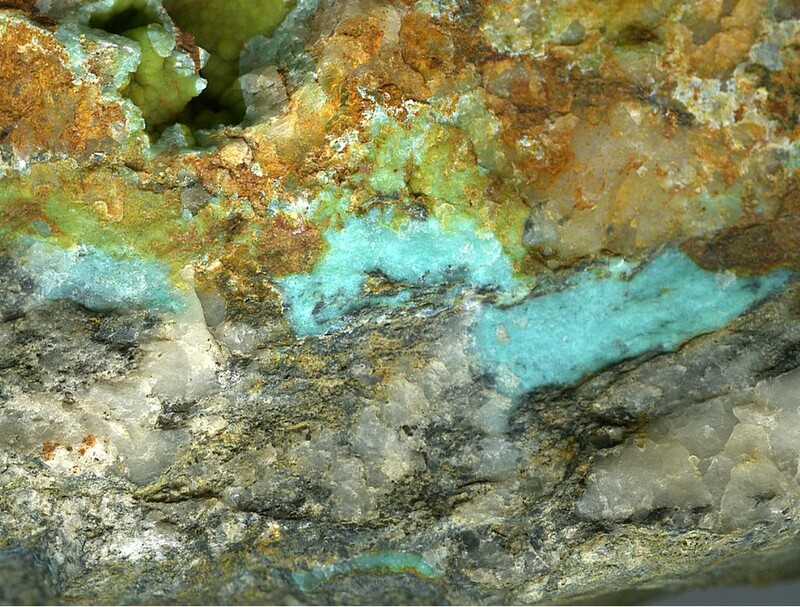 Mushistonite 2 photos of Cuprian Planerite associated with Mushistonite on mindat.org. Varlamoffite 2 photos of Cuprian Planerite associated with Varlamoffite on mindat.org. Amblygonite 2 photos of Cuprian Planerite associated with Amblygonite on mindat.org. Acanthite 2 photos of Cuprian Planerite associated with Acanthite on mindat.org. Herzenbergite 2 photos of Cuprian Planerite associated with Herzenbergite on mindat.org. Quartz 1 photo of Cuprian Planerite associated with Quartz on mindat.org. Wavellite 1 photo of Cuprian Planerite associated with Wavellite on mindat.org. Hydroxylapatite 1 photo of Cuprian Planerite associated with Hydroxylapatite on mindat.org.